 With 22 seconds left in the game, Georgia linebacker Rennie Curran tipped a Stephen Garcia pass headed for the end zone to help the Bulldogs beat the Gamecocks 41-37. The win moves the Dawgs to 1-1 overall and 1-0 in the SEC. Joe Cox finished the game 17-of-24 for 201 yards, two touchdowns and one costly interception. The interception was returned by Eric Norwood 35 yards for a South Carolina touchdown, making the score 38-37 Georgia. However, the extra point was blocked which left the Dawgs with a one point lead. Blair Walsh would later add a 42-yard field goal to account for the final points of the game. In the first quarter, Brandon Boykin set a UGA record with a 100-yard kickoff return for a touchdown. Boykin also has an interception on defense. A.J. Green led the Bulldogs in receiving with six catches for 86 yards and a touchdown. Richard Samuel was the leading rusher with 67 yards on 15 carries and one touchdown. Next up for Georgia is a trip to Fayetteville to face the Arkansas Razorbacks. The game will be televised by ESPN at 7:45 p.m. Saturday evening.